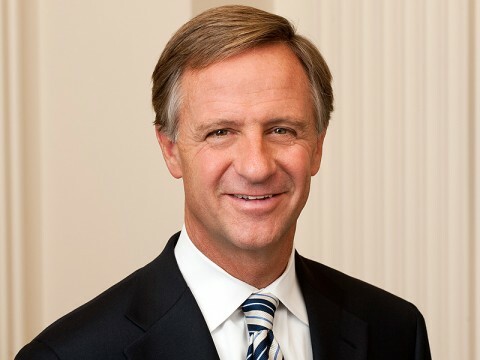 Nashville, TN – Tennessee Governor Bill Haslam and Commissioner of Education Candice McQueen today announced that all 147 school districts in Tennessee have completed the first-ever statewide assessment of school facilities and safety procedures. Additionally, all districts have submitted applications to receive their allocations of the $35 million school security funding and may now use these funds to implement identified school security and safety needs. In March, the governor’s School Safety Working Group recommended the statewide review of school facilities and safety procedures and precautions. The recommendation, accepted by the governor, led to immediate safety assessments by the Tennessee Department of Safety and Homeland Security, in coordination with the Department of Education and local school officials. This was the first time the state had led a comprehensive effort to determine the security needs at individual schools. Based on the findings following this assessment, all school districts were eligible to apply for two grants to receive funding for local safety and security needs. [320left]In many cases, these funds have allowed districts to make both minor and major improvements, such as enhanced door locks, improved visitor screening procedures and shatter-resistant glass that will provide long-term benefits to the school. Several districts used the grant allocations to improve mental health services for students by funding salaries for school counselors and child psychologists. The safety review process and related discussions also resulted in additional local funding for school safety, including an increase of 213 new school resource officers, primarily funded by local governments. More information on the grants and listings of the estimated district allocations can be found on the Department of Education’s website.